Can’t wait to see the interview. I love Yogi so much. I am really looking forward to seeing this on June 6, and also on that day take a moment to remember the brave Americans who fought to keep us free. 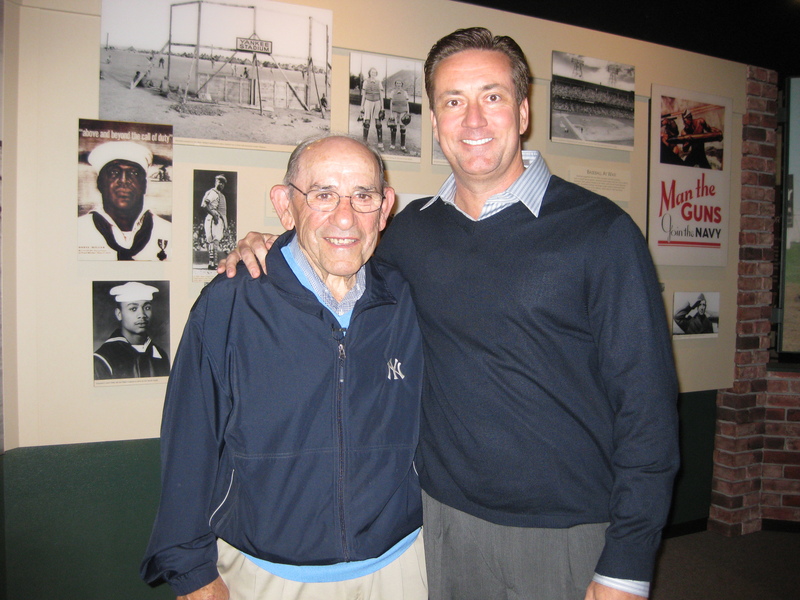 Will the D-Day interview with Yogi be viewable here online by any chance??? I currently live in NC (former USMC myself) and unfortunately, we don’t get the YES network here. I don’t miss a game with my Extra Innings package but they only pick it up at the start of the game…no pre-game show for me! BLAH!